As part of our Fashion Label Launchpad program we have a group call with our Mentees to discuss challenges and questions they may have. It is also a great opportunity to chat with industry, and like minded people who are in the same position as you. Who knows what next great idea or inspiration will come out of the conversation! 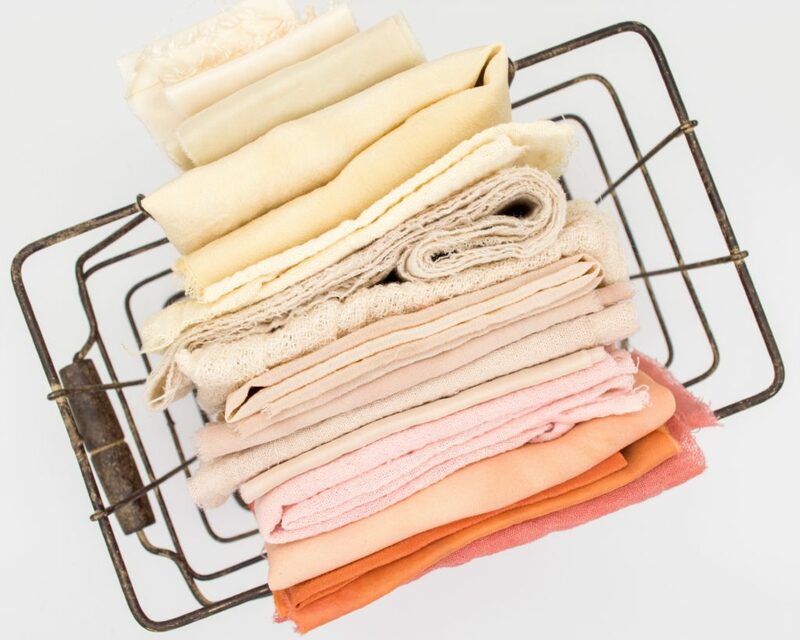 The reason I am choosing this topic, is because fabric sourcing is often one of the first questions we get asked when people first approach Sample Room. It is hot on everyone’s lips to say the least. Unfortunately we will not supply you with fabric. This would be an impossible task as there are 1000’s of fabrics and I believe that fabric should inspire your design process. This is far less frustrating than choosing a fabric that you can not find locally. We will however provide guidance in where to do and if a fabric is suitable. So; how, who, where, what!? You don’t need to find someone in your local state. If you choose the right agent and communicate your needs correctly there is no reason why you can’t use an agent interstate. Most fabric companies will have a local rep so please call and find out if there is someone near you. You could search overseas as well but keep in mind the shipping charges. To begin with, try not to think about having a fabric made up just for you as the minimum order qty will be out of your reach (often 20-60 rolls). This is the most important part. How you approach Fabric Agents and how you communicate your needs will determine your fabric success! I recommend the first contact made is via a phone call. But before you pick up the phone be prepared. -Detail, very specifically, who your target market is so they understand the price point and end look. -And, how will your target market be using your garment? -You might also like to find garments that use similar fabrics so show what you like. Have this at the ready and pick up the phone. Ok, so WHAT fabric do I need? Leave this up to the Fabric Agents! They are very knowledgeable, they ARE the experts in fabric. You can have a look through the range but if you give them an idea of what you are looking for from the above list then they will be able to suggest a variety of fabrics to suit. If you follow the previously mentioned preparation steps they will be able to guide you to what would best match your design idea and that they have in their portfolio. Listen to their recommendations. Each fabric agent will offer a different range of fabrics. Over time you will get to know each agent and who is the best person to go to for different fabrics. To begin with it will feel like you are visiting too many and can’t remember who has what so take notes after each visit to give you a brief overview for next season. After initially contacted them by phone to see if you need to make an appointment or if you can just come by to look at their fabric library, make a list of the ones who are in the same area to reduce the time taken. Make contact with an Agent that were recommended to you from the Fashion Label Launchpad. Or maybe you know a similar label to yourself uses a particular fashion agent (it is often a point of discussion in our private Fashion Label Launchpad Facebook Community. Or someone that you have found through your own research that you can see has a positive online presence. Remember – a little bit of research always saves you in the long run! Fabrication can be challenging, but if you follow the above steps you will be giving yourself the best possible chance of finding your ideal fabric.